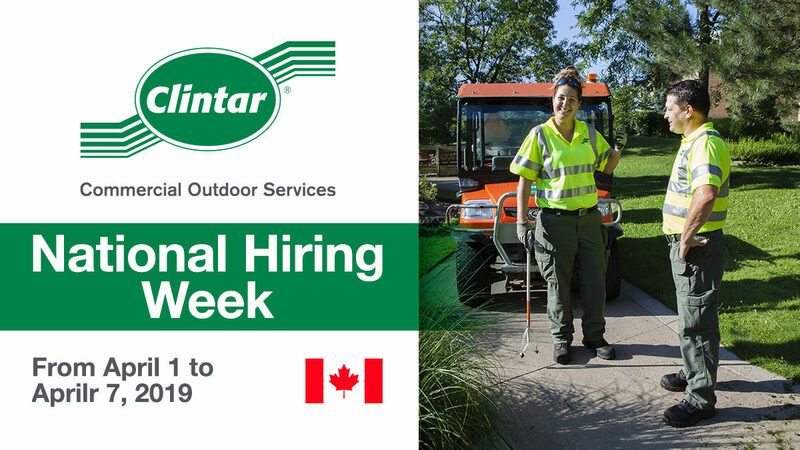 Between April 1st and 7th 2019, we will be holding our Spring National Hiring Week, with the aim of providing thousands of jobs in the outdoor services industry to people across Canada. We are accepting applications for over 1,000 positions and roles nationwide that will both challenge, and reward successful candidates with promising career paths. Available career opportunities include landscape maintenance crew members, landscape maintenance crew leaders, landscape enhancement crew members, landscape enhancement crew leaders, and irrigation/spray technicians. We are looking for hardworking individuals to join our team this season and become eventual industry leaders. We pay competitive, above average wages for the industry, depending on your level of experience and availability. Full training will be provided to successful candidates for each position. Training will include everything from how to conduct daily inspections, to how to safely operate power equipment. Once initial training is complete, frequent head office training is provided throughout each season. Becoming a part of the Clintar family gives you access to exciting growth and advancement opportunities within the commercial property services industry, and opens up your potential towards becoming an eventual Clintar franchise owner. Career path training has been developed to help you reach your personal goals, and there are many additional education and learning opportunities open to you. We believe that people are our most important assets. Through the growth and development of our team, we succeed together in providing outstanding customer experience. If you believe in a people first philosophy, and if your success is based on the success of the team, then we want to meet you. If you’re interested in a long-term position that will help you realize your full potential within the commercial property services industry, we’d love to hear from you. 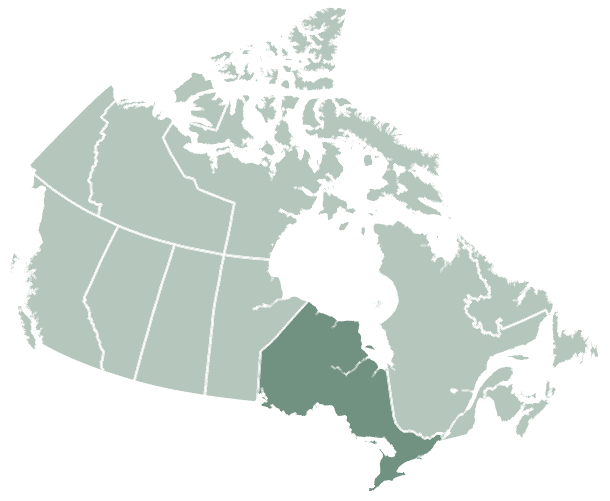 With 1,000+ opportunities available across Canada, now’s the time to apply and become a part of the team. See available opportunities in your area and apply here: clintar.com/careers. We look forward to meeting with you!